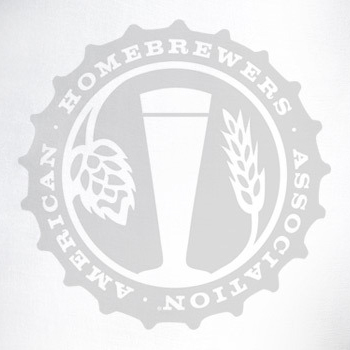 The American Homebrewers Association (AHA) Governing Committee is soliciting nominations for 3 opening seats in 2019. Governing Committee positions are held for three-year terms. 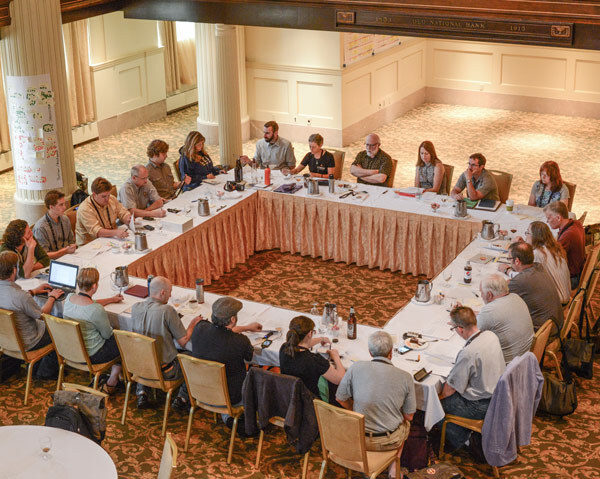 The AHA Governing Committee is an advisory committee to the AHA staff and Brewers Association Board of Directors. The members of the Governing Committee are elected by the members of the AHA and charged with shaping the association’s policy and activities on their behalf. The Governing Committee also appoints two members as designates to the Brewers Association Board of Directors. 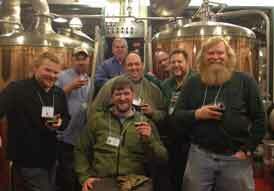 Attend the annual face-to-face Governing Committee meeting held the day before Homebrew Con at the location of the conference. 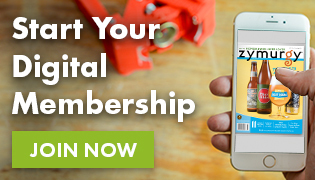 Participate in one or more subcommittees. These may have separate phone conferences scheduled. Much of the committee work is done electronically. Nominees must be current AHA members and remain members throughout their term. Nominees must agree to run if nominated by someone else. Please make sure to get the candidate’s permission first! 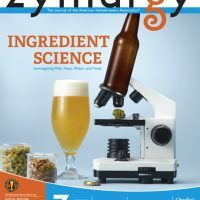 Nominees must provide a written candidate statement (500 words or less), answer a Q&A, and provide a “head shot” picture to be used on HomebrewersAssociation.org. Nominees are encouraged to have had some experience in organizations at a local or regional level. All nominations for the Governing Committee must be submitted via the nomination form by November 30, 2018. You will get a confirmation that the submission has been received. Roxanne Westendorf will contact all candidates in mid-December to confirm their candidacy. Please contact any of the current Governing Committee members if you have questions about the Governing Committee, the elections, and our work.